Friends, my heart is a little beaten up right now. Life is full of challenges and sometimes sorrow finds its way into our lives. This week, in preparation for the upcoming General Conference, I am listening to my tried and true favorites. The albums that lift me up. These two albums always do that for me. 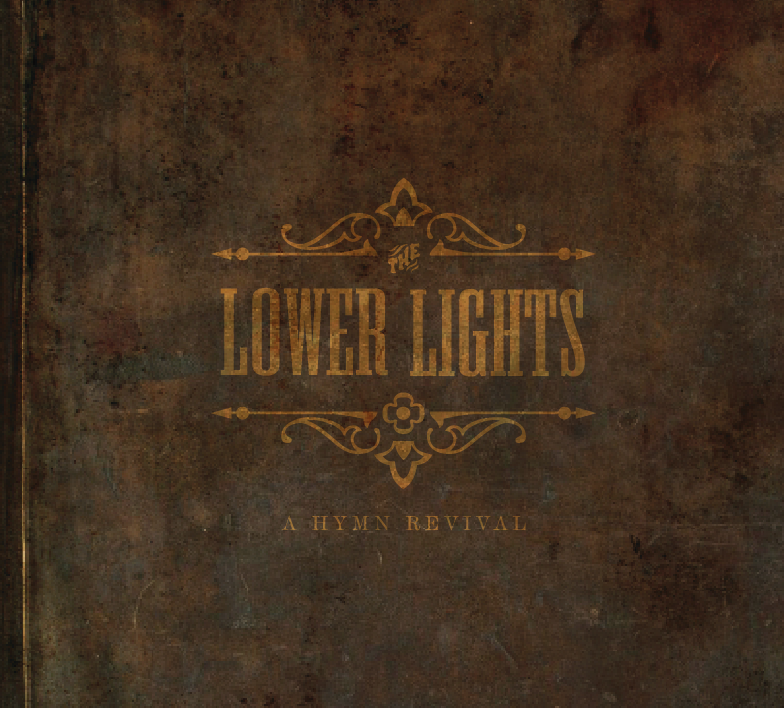 The Lower Lights- A Hymns Revival. Some of my favorite people contribute to this album and it never fails to lift me up. This album can surely "cheer up the sad". I hope you will watch the video above and feel the amazing spirit that was poured into this album. I love The Lower Lights. 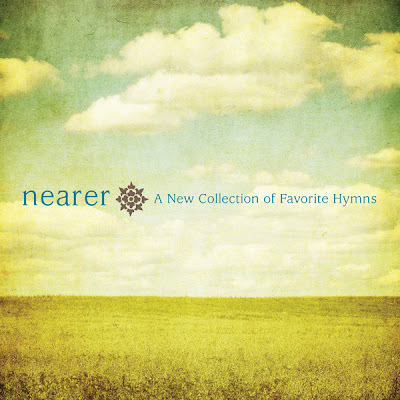 Nearer: A New Collection of Favorite Hymns. 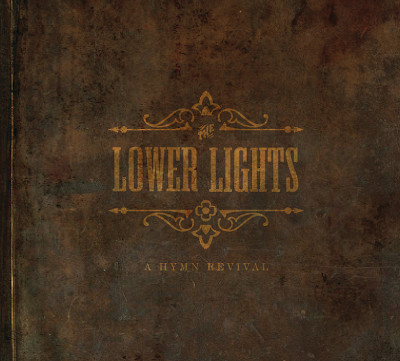 This album was created by the same people who collaborated on The Lower Lights and you will recognize some of the musicians on this album. I really love this one and turn to it often when I need comfort. It can also be downloaded from iTunes. What lifts you up when you are feeling beaten down?